A new, environmentally friendly diaper keeps used nappies out of landfills. A new, environmentally friendly diaper keeps used nappies out of landfills. 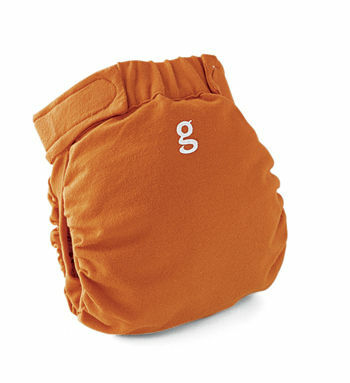 The outer part of the flushable (or compostable) GDiaper is viscose rayon (rather than plastic); the inner part is wood pulp. Washable covers are a soft cotton/nylon. Starter kit includes two pants and 10 diapers, $25; refills, $14 for 40 small or 32 medium/large diapers. gdiapers.com. Click here to find out how to Green Up Your Diapering Routine.